The bench said: "We find that it is not a case we need to interfere. We do not find merit in this. Your writ of quo warranto is devoid of merit." Justice Gogoi will succeed Chief Justice Dipak Misra after he demits office on October 2. A bench of Chief Justice Dipak Misra, Justice A.M. Khanwilkar and Justice D.Y. Chandrachud said the issue did not need any interference of the court and dismissed it as "without merit". RP Luthra started his arguments saying it was yet to be decided whether the bench comprising the Chief Justice can hear his petition. 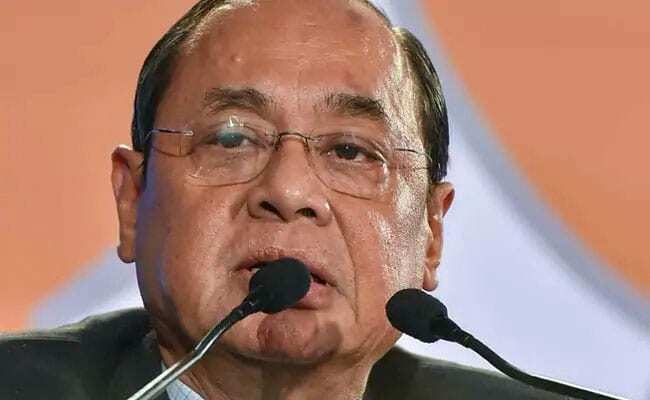 This, he argued, amounted to sabotaging the judicial system and Justice Gogoi should have been reprimanded for his "illegal and anti-institutional act".